Modesty prevented Burgess from mentioning that he had directed a production of Murder in the Cathedral at Bamber Bridge Emergency Training College in the late 1940s, with his first wife Lynne (the only woman in the cast) speaking the choruses assigned to the Women of Canterbury. In the early 1950s, when Burgess was teaching at Banbury Grammar School, he directed another production of Sweeney Agonistes for a local drama group. 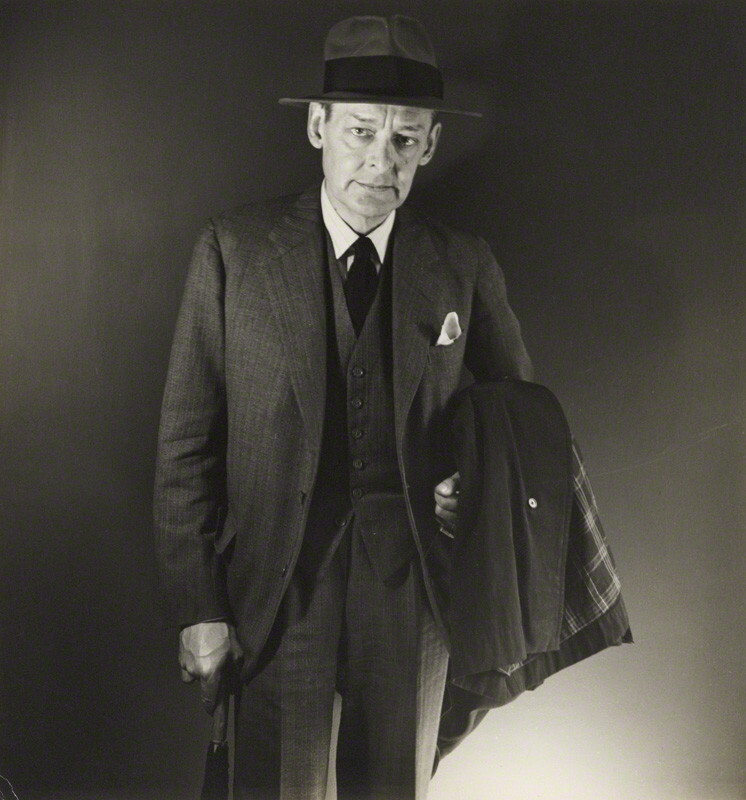 Burgess’s most sustained engagement with Eliot’s work came through his musical settings of Eliot’s poems and plays. 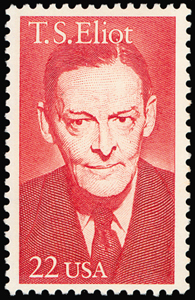 In 1936 he visited London and bought a copy of Eliot’s newly published Collected Poems, which is now part of the book collection at the Anthony Burgess Foundation in Manchester, along with a number of other volumes of Eliot’s poems. When Burgess was a student at Manchester University, he composed a setting (now lost) of Eliot’s poem ‘Lines for an Old Man’. He also wrote music for the songs in Sweeney Agonistes, Eliot’s unfinished stage play. Recordings of these songs, sung by Burgess to the accompaniment of his own piano music, form part of the Foundation’s audio collection. Burgess’s most substantial creative response to Eliot took the form of a complete setting of The Waste Land, scored for narrator, flute, oboe, cello, piano and soprano. Burgess’s music develops a number of musical cues to be found in the text of the poem, including references to Tristan und Isolde, Parsifal and popular songs such as ‘That Shakespearian Rag’ ‘London Bridge is Falling Down’, ‘O the Moon Shone Bright on Mrs Porter’ and ‘Let the Great Big World Keep Turning’. 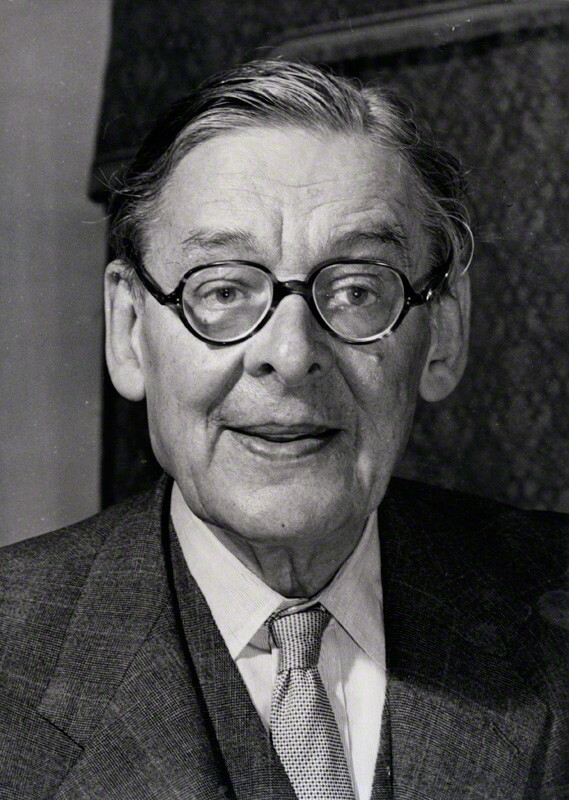 Burgess did not realise how much offence he had caused by making such a public criticism of Eliot in a lecture series which had been set up in his memory and funded by his estate. 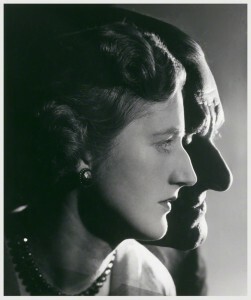 At the end of the lecture, Valerie Eliot left the auditorium in a state of anger, and she did not attend a celebration dinner that evening, at which she and Burgess were supposed to have been the guests of honour. Until the end of her long life, Mrs Eliot refused to allow permission for any further performances of Burgess’s setting of The Waste Land. Even by Burgess’s standards, this must be counted a spectacular own-goal. But the hostility of the poet’s widow did little to dampen his enthusiasm for Eliot’s poetry. He went on to write a number of later articles about Eliot, some of which are reprinted in Ben Forkner’s edition of his uncollected essays, One Man’s Chorus (1998). 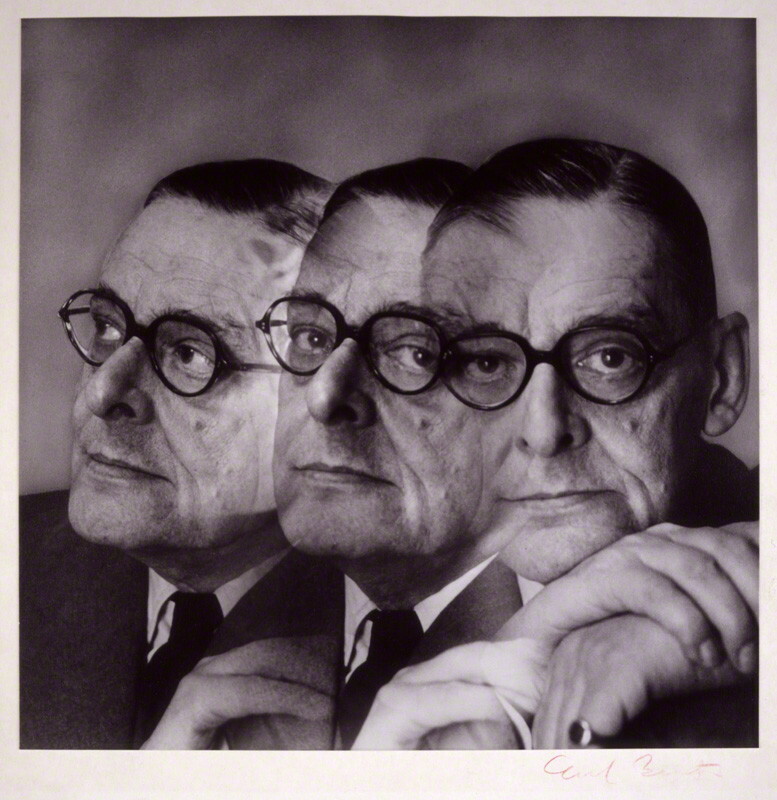 And he returned to the subject of Eliot in both volumes of his autobiography, Little Wilson and Big God (1987) and You’ve Had Your Time (1990).